NOW IS WIRELESS. 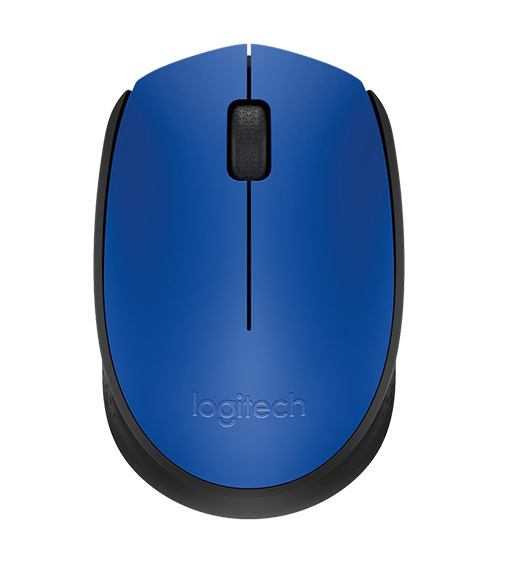 With Logitech M171 Wireless Mouse, choose the reliability of a cord with the convenience of wireless – and a 10-metre (33-foot) range – thanks to Logitech Advanced 2.4 GHz wireless technology. 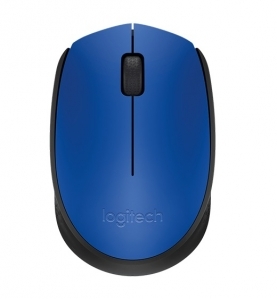 This affordable mouse works for 12 months on a single AA battery. Set up is simple – just plug the tiny wireless receiver into a USB slot. There's no hassle with pairing or software installation, and M171 is compatible with Windows, Mac and Chrome. Battery life may vary based on your use. •	Windows 10 or later, Windows 8, Windows 7, Mac OS X 10.8 or later, Chrome OS . •	Wireless mouse, USB receiver, 1 AA battery, user documentation.